On Monday, Brian Eno's album 'Apollo: Atmospheres and Soundtracks' was performed live in concert for the first time. Korean composer Jun Lee arranged the work so that it could be performed by the amplified ensemble Icebreaker and pedal steel guitarist B.J. Cole. 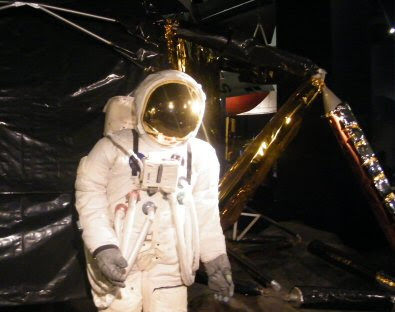 The event took place in the London Science Museum's Imax cinema to mark the 40th anniversary of Apollo 11 landing on the moon. The music was accompanied by footage from Al Reinert's 1989 film 'For All Mankind'.